Welcome to Bark Busters Home Dog Training Stratford-upon-Avon. My name is Emma and I’m your local dog behaviour therapist. 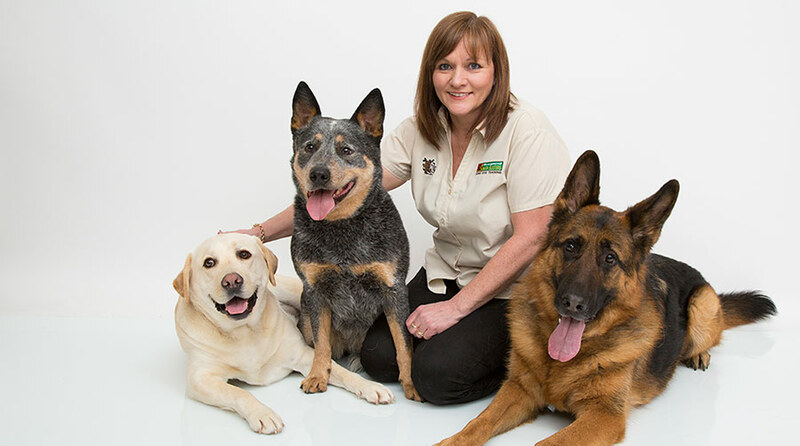 I'm here to help you with your general training needs or to resolve all your dog’s behaviour problems. My training is one-to-one and conducted in your home where you and your dog are less stressed, most relaxed, and where you can take the time to focus on your dog without distractions. 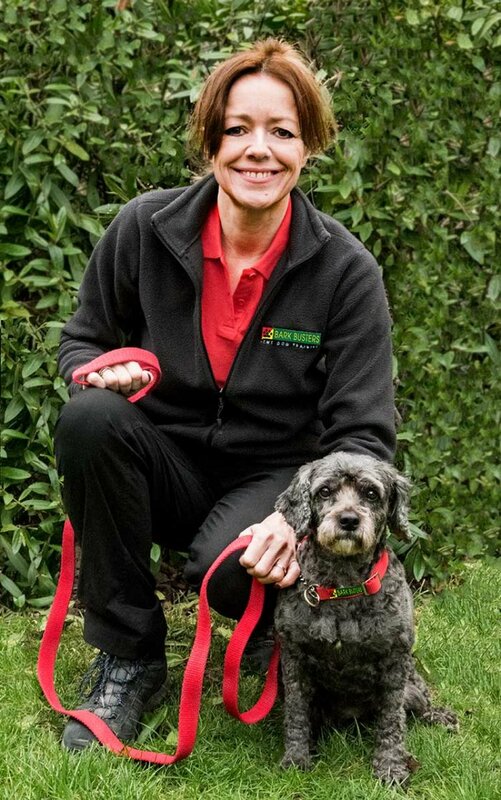 I come to you at a time that suits you and we work together to resolve those unwanted behaviours that are causing you problems and putting strain on your relationship with your dog; and maybe with other members of your family too. I’ve owned dogs for over 20 years and before I was a trainer, my background was in dog grooming. Grooming brought me into contact with many challenging dogs and their loving, but frustrated owners. Many of my customers would talk to me about the various behaviour problems they were struggling with, and I was able to share my experiences and provide advice. I was always delighted when customers reported back to me that the advice and tips I had given had helped them with their dog’s challenging behaviour. I have always been so committed to helping people identify the reasons behind their dog’s bad behaviour and helping them, and their dog, overcome the problems and live more happily together. I jumped at the chance to make the move into dog training as a Bark Buster dog behaviour therapist when the opportunity arose in the Stratford-upon-Avon area. Emma provided excellent advice on training for Monty , my sometimes aggressive Scottie. She is a very calm and reassuring trainer , who really cares about her work and is always on hand to offer help and advice .